There are many reasons why you should not approach an unknown dog, and one really big, obvious reason. Your house is your sanctuary; a safe place from the rest of the world. The same should be true of your yard. If you have pets—whether dogs, cats, horses, or turkeys—then that yard is their territory. But accidents do happen. And even if you’re being a responsible dog owner, there’s no guarantee everyone else is. 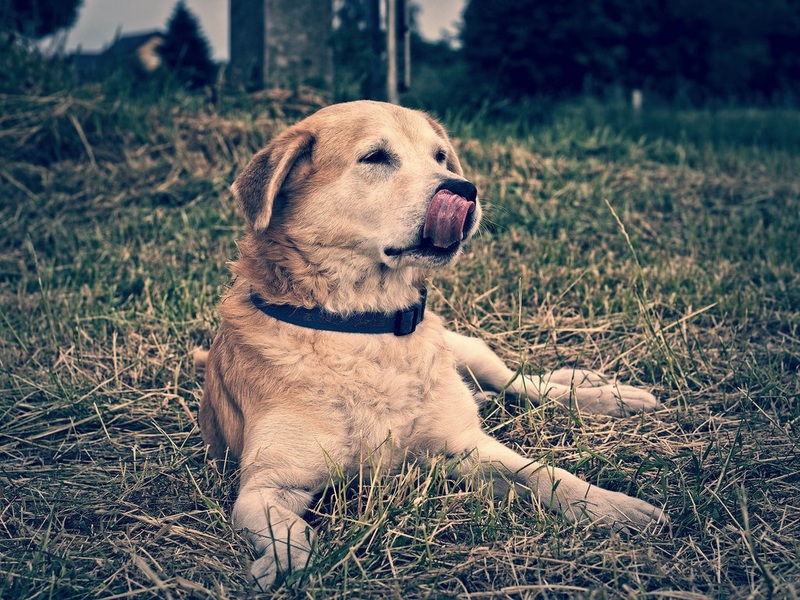 If a dog enters your yard and injures or kills your pets, you can seek damages from the dog’s owner or keeper – Massachusetts defines the “keeper” as one who was given control of the dog – in civil court. Massachusetts is a “strict liability” state when it comes to dog attacks. No matter what kind of damage caused by physical contact with the dog, that damage is recoverable in court. You don’t have to prove that the owner was negligent; the fact that his or her dog caused you injury is enough to make him or her legally responsible to you. As long as you were not “committing a trespass or other tort…teasing, tormenting or abusing such dog” at the time of the attack, then you have a right to file a claim to collect compensation for up to three years after the attack. Even the sweetest fur-baby can revert to its feral nature in an instant. Granted, some dogs will go their whole lives without a single snap, play-bite, or ER-worthy puncture of human flesh. 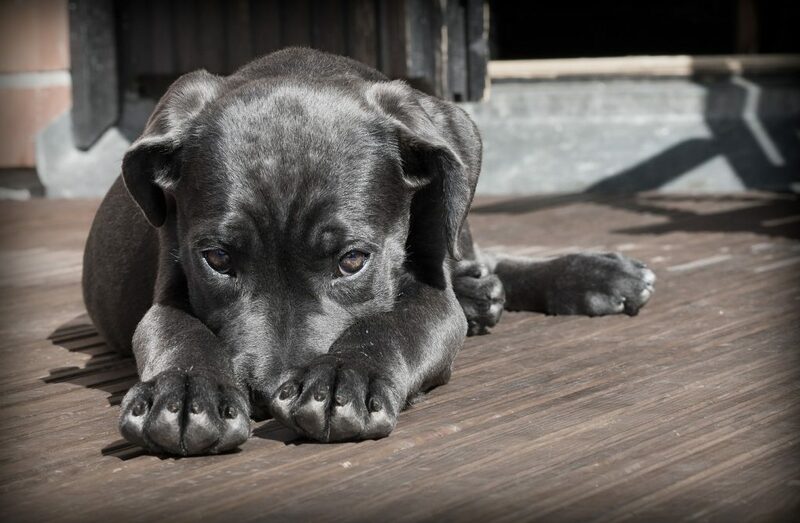 Out of an estimated 78 million dogs currently owned in the U.S., only 1,000 people each day need medical treatment for dog bites. Considering that dogs are merely domesticated wolves, that’s not too bad. But domestic dogs are by far the deadliest large carnivores in North America; they have more kills racked up than bears, mountain lions, alligators, and sharks combined. Dogs bite for many reasons, some of them quite logical. All dogs are capable of biting when frightened, in pain, provoked, teased, tormented, beaten, or to protect their owner or territory. So we’re not surprised that dogs can bite, but we’re often surprised when dogs do bite.